Can I file RTI for the status of my Kanyashree Prakalpa Scheme? Yes, you can file RTI application to Delhi Jal Board. Delhi Jal Board is a Government Agency responsible for supply of potable water to most of the National Capital Territory region of Delhi. Delhi Jal Board was constituted through an Act of Delhi Legislative Assembly on 6th April 1998. Hence, the Board is a "Public Authority" as per Section 2 (h) of the Act and comes under the ambit of the Act. 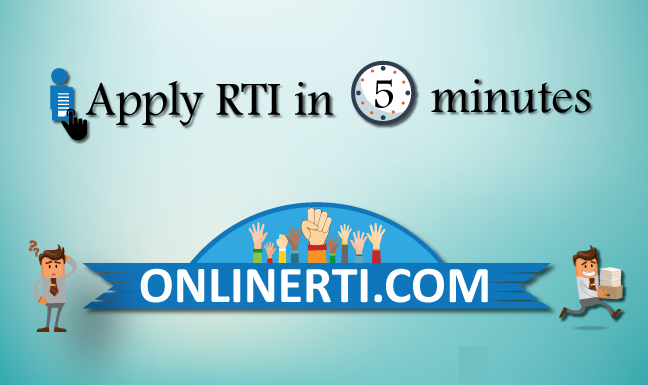 You can file RTI to Delhi Jal Board to know about the Status of Water Connection by addressing the same to the designated "Public Information Officer (PIO)" and by paying the prescribed fee. You should mention the Application No. and Date via which you applied for the water connection.